The function of Address Resolution Protocol (ARP) is critical in local area networking as well as for routing Internet traffic across gateways. ARP, being a Stateless protocol, is prone to various attacks such as ARP spoofing, ARP flooding and ARP poisoning. 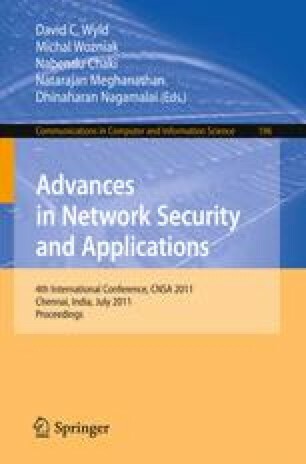 This work discusses about an efficient scalable implementation of an Intrusion Detection System (IDS) with active detection, to detect ARP spoofing, flooding and related attacks like Man-in-the-Middle(MiTM) and Denial-of-Service(DoS) etc.